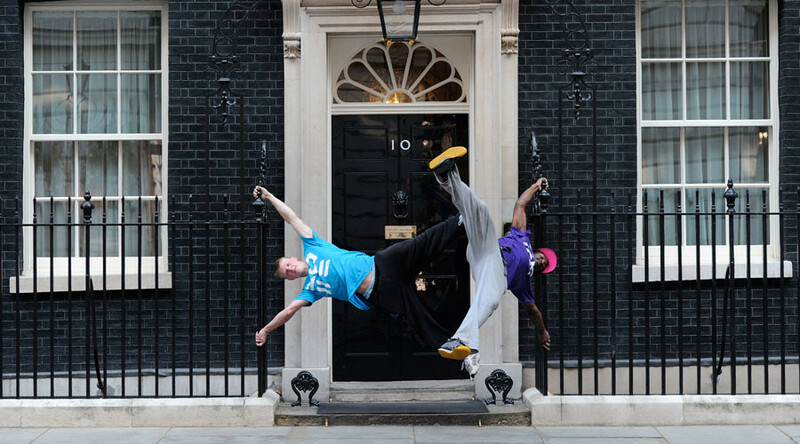 Britain has become the first country in the world to officially recognize parkour as a sport. Also known as freerunning, or art du deplacement, parkour has achieved recognition from all five UK sports councils, including Sport England. The sport’s official body in Britain, Parkour UK, started its application for recognition in 2009. It is now able to apply for government grants and National Lottery funding. The sport, which is backed by the Youth Sport Trust and the Association for Physical Education, could soon be taught in schools. Parkour UK chief executive Eugene Minogue said: “Recognition is a thing in its own right and that is what we are celebrating today, that the sport has been recognized as a sport. That’s no mean feat. Welcoming the decision, Sport England director Phil Smith said: “Parkour has already been offering something different for a few years now, but what recognition means is that Parkour UK is taking responsibility for its organization. The sport has become popular in unlikely places since its birth in the late 1980s. Last year, RT traveled to Gaza to document a new trend in parkour practiced amidst the rubble left by Israel’s 2014 Operation Protective Edge. “Parkour is freedom. And there’s no freedom in Gaza. People get their freedom through parkour,” one of the free-runners told RT.